Xiaomi revealed its Mi 8 Pro with its Transparent Titanium colour design and a special feature that is an in-screen fingerprint sensor. The new Mi 8 Pro has a 6.21 inch AMOLED with a resolution of 2248 x 1080 Full High Definition screen display and supports an always-on display mode, colour temperature adjustment, standard mode, sunlight mode, reading mode, and HDR display. The phone has a Qualcomm Snapdragon 845 AIE flagship sensor up to 2.8GHz and Andreno 630 GPU up to 710MHz. The storage has 8Gb of RAM and 128GB of ROM. The camera standard is similar to the Mi 8 that has two rear cameras with 12MP + 12MP and 20MP front camera. The built-in battery has 3000mAh with a support of Quick Charge 4+. The features include proximity sensor, vibration motor, gyroscope, barometer, accelerometer, hall sensor, electronic compass, and an ambient light sensor. 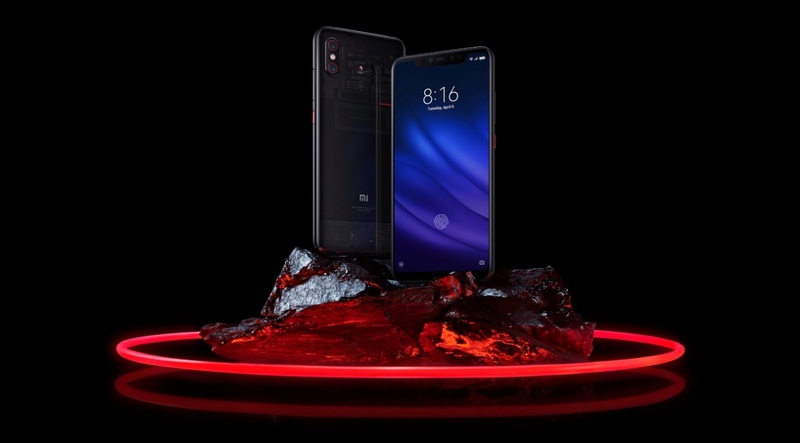 The new Mi 8 Pro will release on November 18th in the UK with a price of $651.50.